In Patras, Greece, developers are already working on a smart city technology development using NB-IoT. But how can they avoid the need for a SIM card and its subscription? Let’s consider the technical proposition. Smart parking sensors are sending one status update message of 10 bytes two to eight times per hour. 30 minute or 7.5 minute updates – why the difference? In reality we use different types of parking spaces according to our needs. Short term – on street, long term – underground. 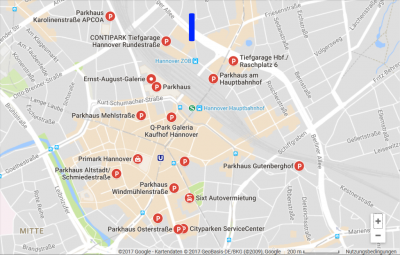 Smart Parking – Parking garages in Hanover. The blue line is showing the place of the old TV tower called Telemoritz. Ground level parking lots and on street parking are preferred for short stay. They are typically used by drivers over a short term for convenience. Car occupancy might typically change up to four times per hour – a car staying only 15 minutes in an on-street or otherwise premium parking location. 60 minutes is a common timescale for surface parking lots. This is typically managed by local authorities through hard and soft incentives – limitation by regulated time or by price. If the surface parking areas are more expensive than parking lots in underground or in parking garages then drivers will typically migrate to lower cost options when cost trumps convenience. It’s the same as the short, medium and long term parking options offered to airport users – convenience costs. However, there is a new service for smart parking; booking parking upfront. In Germany there is a need for new parking garages, or at least the restoration of existing garage parking options that have existed for many years. Both new and refurbished infrastructure can incorporate new technology to address a 21st century problem. Returning now to the use case we started with in Greece. The NB-IoT smart parking service has initially been installed along Patras Street, a long street running through the city centre that offers on-street parking. Sensors embedded into the street under the parking spaces are able to sense when a space is free or empty by the presence of a vehicle above them. So let’s consider how each of the primary LPWAN technologies might address this real world requirement. For NB-IoT the 8 messages per hour limitation is no problem because it has no duty cycle restriction and is easily able to transmit the 10 bytes in upload 8 times each hour. The reservation of booked parking lots is an easy task as well because NB-IoT is a synchronised protocol. S/W updates over the air are also possible with NB-IoT. SIGFOX must pass for several reasons. SIGFOX technology offers a maximum of just 6 messages per hour only. Frequently used parking lots present a problem that SIGFOX cannot address. SIGFOX has a limitation in download of four messages per day only. On top of this SIGFOX is a non-synchronised communication protocol. A download to the smart parking sensor is impossible because a download can only be started after an upload – game over; reservation of parking lots is impossible. For this smart parking application, SIGFOX is useless. As well as all of these problems, SIGFOX cannot offer downlink for firmware updates. LoRaWAN maybe needs to pass on power consumption; 8 messages per hour are not too much. The duty cycle limitation of 1% is not a limitation. 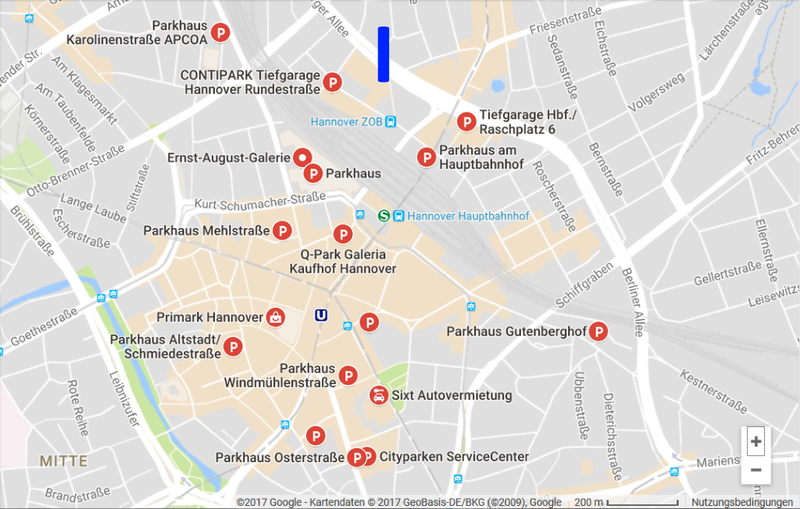 However the reservation of booked parking lots will drain the battery: LoRaWAN is a non-synchronised communication protocol with a limited downlink window immediately following an uplink transmission – a major restriction. For reservation of booked parking lots LoRaWAN has to poll the gateway. Based on the Aloha model the network will experience an 82% package loss at maximum throughput. The only mitigation for LoRaWAN is to use a smaller spreading factor but this will limit the coverage range of the LoRaWAN gateway and require a more extensive network infrastructure adding significant cost and complexity to the system. LoRaWAN does not offer true bi-directional capability and so firmware updates in the field are not possible. Weightless technology uses TDMA with listen-before-talk (LBT) and Frequency Hopping. LBT and Frequency Hopping mean that Weightless has no limitation on duty cycle. It is like LoRaWAN on the licensed free band. You will save the subscription fee for the SIM card of euro 5 per year. Let’s now turn to an example deployment in a typical small to the medium-sized German city. The companies that run the parking garages in the city of Hannover have approximately 15,000 vehicle parking spaces. 50 % of these are free of charge. A Weightless LPWAN in Hannover would save, within 5 years, 7500 x 5 euro x 5 years = euro 187,500. Hannover has an area of 204 km2 only. The TV tower called Telemax is 282 metre high (https://de.wikipedia.org/wiki/Telemax). 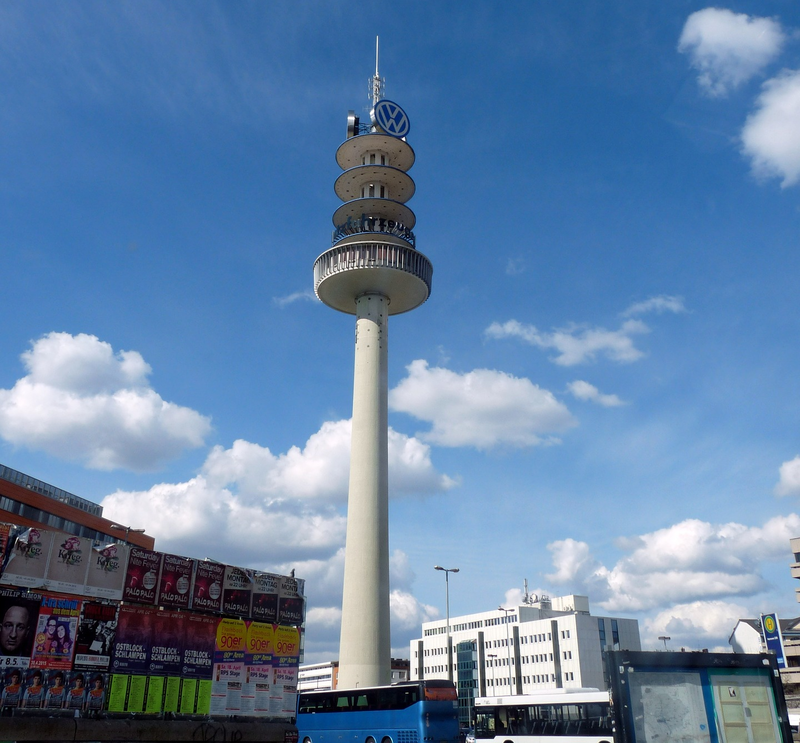 The old TV tower called Telemortix is 141 meter high (https://de.wikipedia.org/wiki/VW-Tower). Maybe one Weightless gateway could cover all surface parking lots in the inner city. Weightless technology also offers true bi-directional communications capability-enabling FOTA and the reservation of booked parking lots is an easy task also. The winner for this smart parking example is Weightless technology, followed by NB-IoT. SIGFOX technology is technically incompatible with the use case and LoRaWAN is only able to support the reservation of booked parking lots by polling the gateway. LoRaWAN can be used only if the reservation is not requested. If you are interested in Weightless, NB-IoT, SIGFOX , LoRaWAN or any other wireless technology then to not hesitate do ask for wireless modules and antennas by email to harald.naumann (at) lte-modem.com .